00:00 | Lima, Oct. 24. 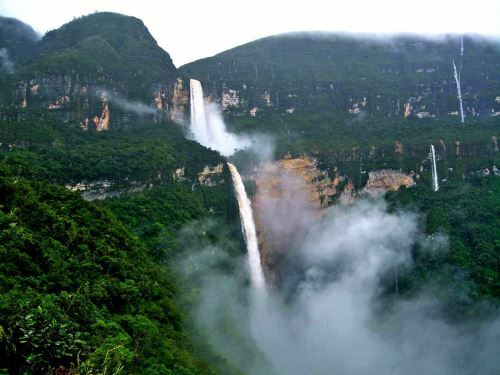 Peru's northern area holds the third place among the Top Regions of Lonely Planet's Best in Travel 2019 list, the Exports and Tourism Promotion Board (PromPeru) has informed. 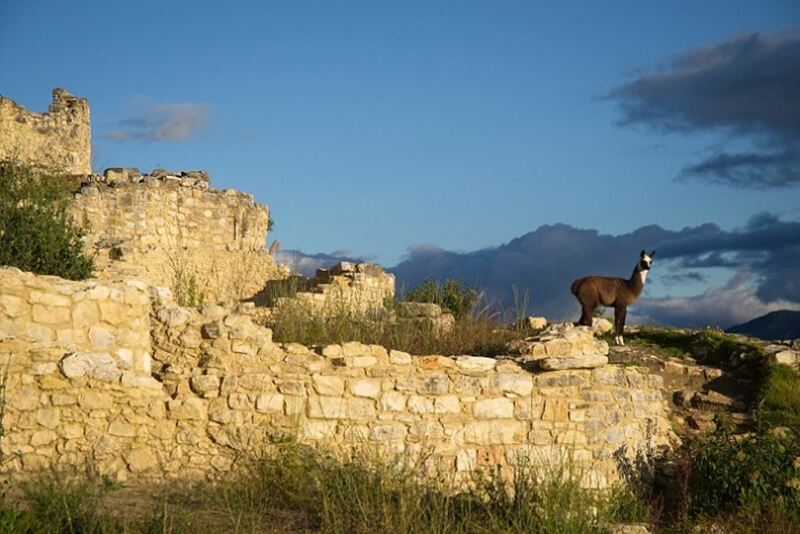 "Northern Peru is a collection of superlatives, home to some of the oldest cultures on the continent and some of the wildest landscapes in the world. This region is an impressive distillation of what makes South American travel spectacular," the publication reads. Piedmont (Italy) grabbed the first spot, while Catskills (U.S.) took the second place. Lonely Planet's Best in Travel lists are prepared compiling recommendations by travel guide authors, the travelers' community and travel guide users, who name the places to visit the following year. Then, a Lonely Planet committee chooses the final winner for all categories. According to U.S. digital magazine Condé Nast Traveler, Northern Peru was named one of the best places in the world to visit in 2018. 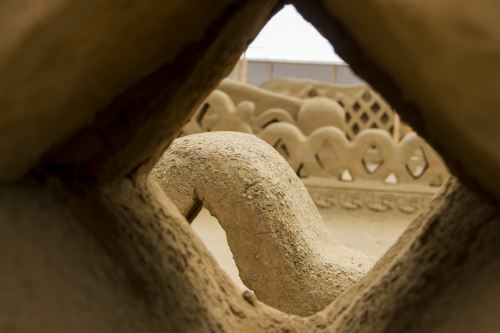 The international magazine highlighted wonderful tourist spots such as Huaca de la Luna Temple and Chan Chan archaeological complex in La Libertad region. 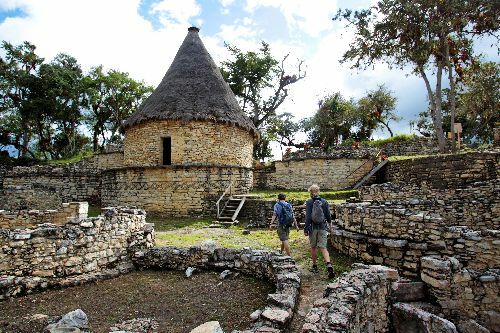 Furthermore, Kuelap Fortress —Amazonas region's most popular tourist attraction— was included in The Wall Street Journal's Top 10 List of Hot Destinations to visit in 2018 and The New York Times' 52 Places to Go in 2018 list. This archaeological complex also won the National Geographic Traveller Reader Awards 2017 in the Far & Away (Overseas Attraction) category. 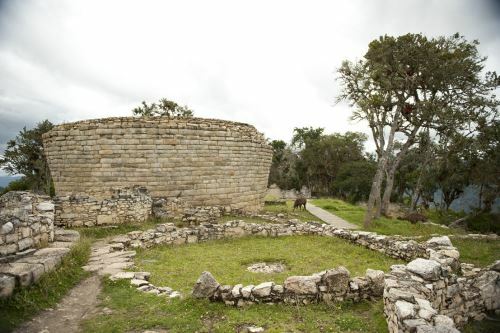 Likewise, BBC's The Travel Show aired two episodes on Peruvian Amazonas region's tourist and cultural attractions, including Kuelap Fortress and Yumbilla Waterfalls.